Welcome to Recreation Services at The University of Winnipeg, located on Treaty One Land, in the heart of the Métis Nation. 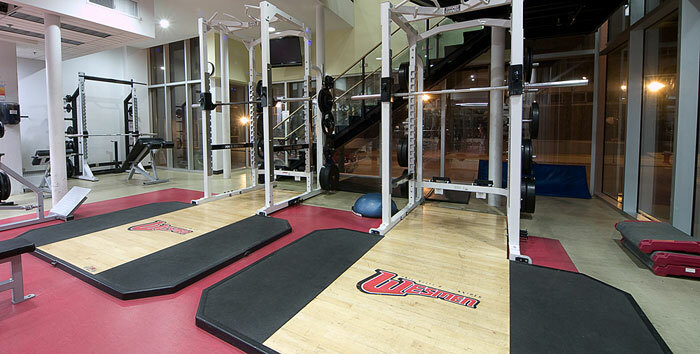 The University of Winnipeg's Recreation Facilities are located in two buildings: the Duckworth Centre (400 Ellice at Spence) and the Axworthy Health & RecPlex (350 Spence between Portage and Ellice). 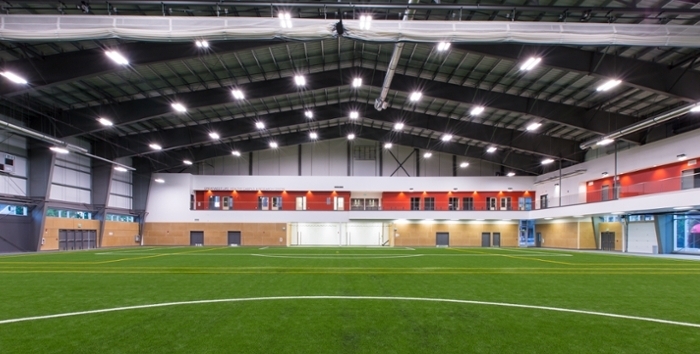 Both buildings offer fitness, health and wellness, sports and recreational programming. Our facilities are open to students, faculty, staff, alumni and the public. The facilities are managed by the Department of Recreation Services, which is part of the Gupta Faculty of Kinesiology & Applied Health. 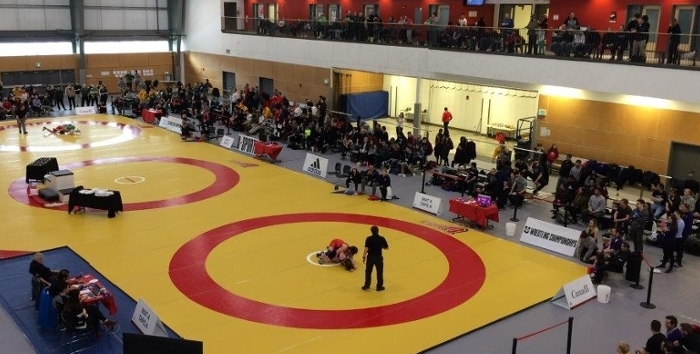 The Axworthy Health & RecPlex and the Duckworth Centre are also the home of Wesmen Athletics. Our student athletic teams have a proud and lengthy history on our campus. 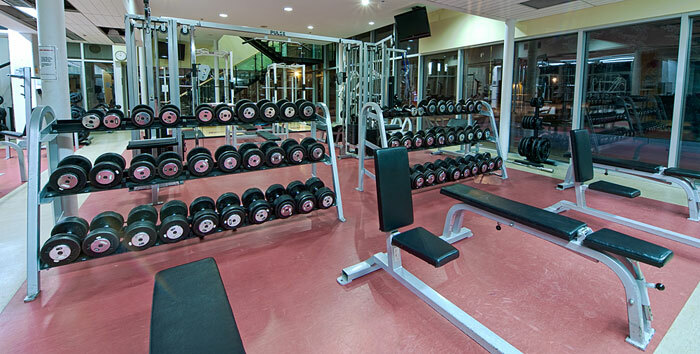 Our Recreation Facilities are True Sport Facilities. Click here to download a copy of the True Sport Principles. If you'd like to learn more about the True Sport philosophy and movement visit the True Sport Lives Here Manitoba page. We're proud that the Wesmen Way is the True Sport Way. Campus and area parking information.